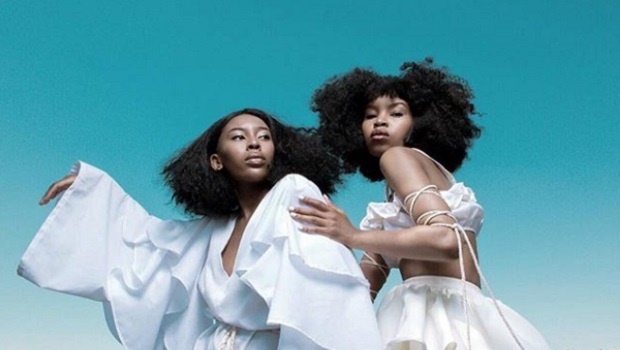 Local entrepreneurs are inspiring us left, right and centre; finding new and exciting products and services for a uniquely South African market. A while ago I featured Instagram shop @Kilo_CapeTown run by Adele Nortje who says she started her business because others were always lusting after her jewellery which she finds on her travels. So she started making it available to everyone. And the same goes for my own online scrunchie store, @shopstealinglucy which was sparked by a comment made by a British friend of mine who said there are no nice scrunchies available in South Africa. Ha! Now there are. 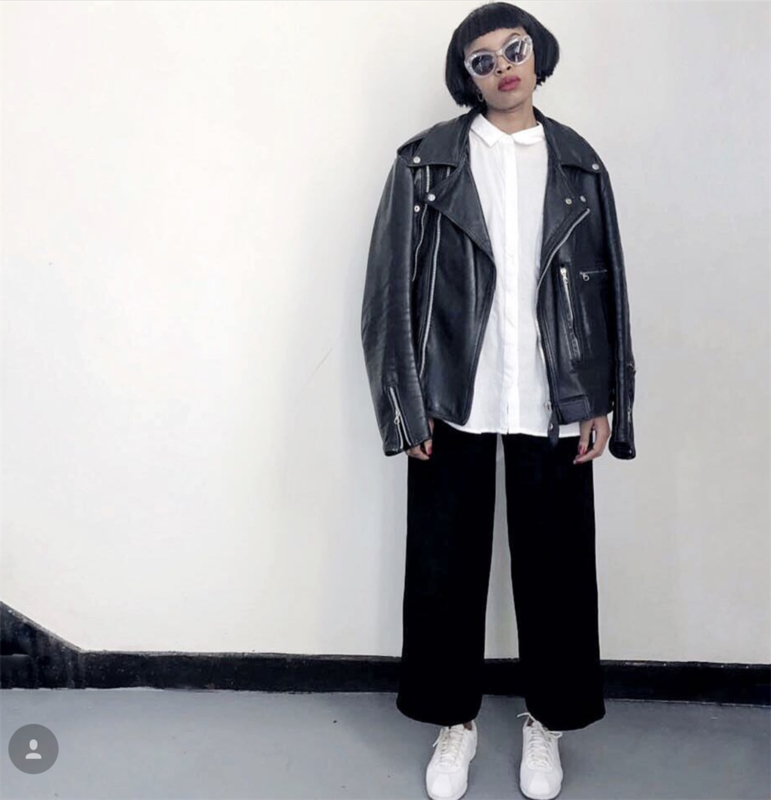 "This is my go to outfit because it's super quick and easy to put together with no fuss. Each item has character and the silhouettes create visual interest and it's super affordable and comfortable." 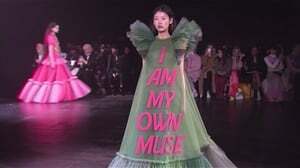 "I am half of Prime Obsession which is a fashion brand that has evolved from thrift wear to fashion production as well as content creation for brands both locally and internationally. We started the business on the basis of our love for fashion." Key piece you always wear? "One of the key ingredients to my style is my extensive range of striped t-shirts, oversized, fitted, turtle necks, I have them all. Stripes are my go to, they are easy to layer other items over and they'll always be in style. 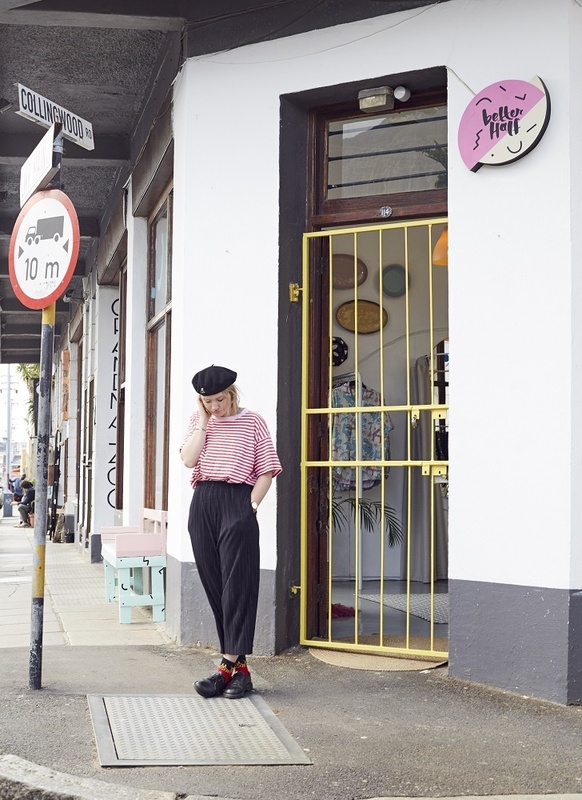 The picture above was taken outside my vintage shop in Observatory wearing my favourite accessory - my beret." Why start a vintage clothing business? 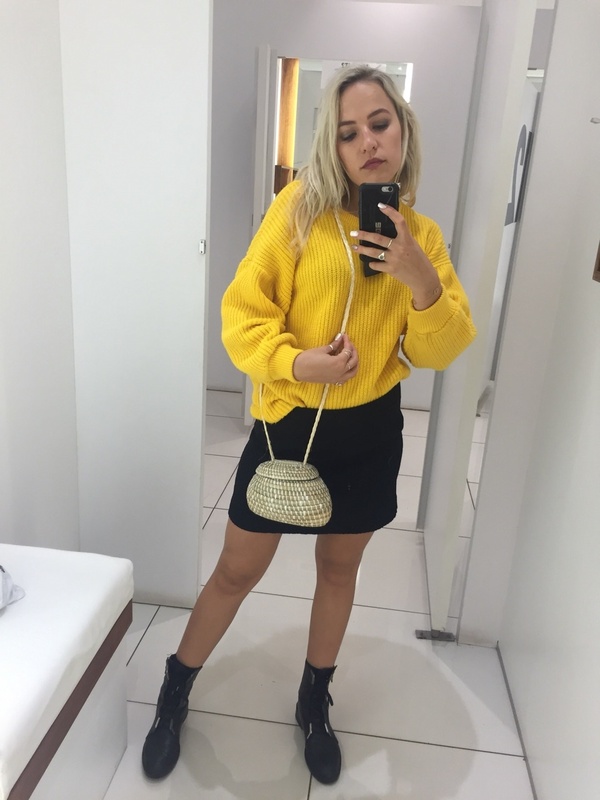 "I tried waitressing when I was studying and quickly decided that there must be another way to make some extra cash, I enjoyed thrift shopping and figured I could shop for others while shopping for myself." "I always recommend a skirt, as its flattering to most leg shapes, and it’s a go to for any occasion, be it smart or casual. A jersey is a necessity for me (I’m always getting cold). 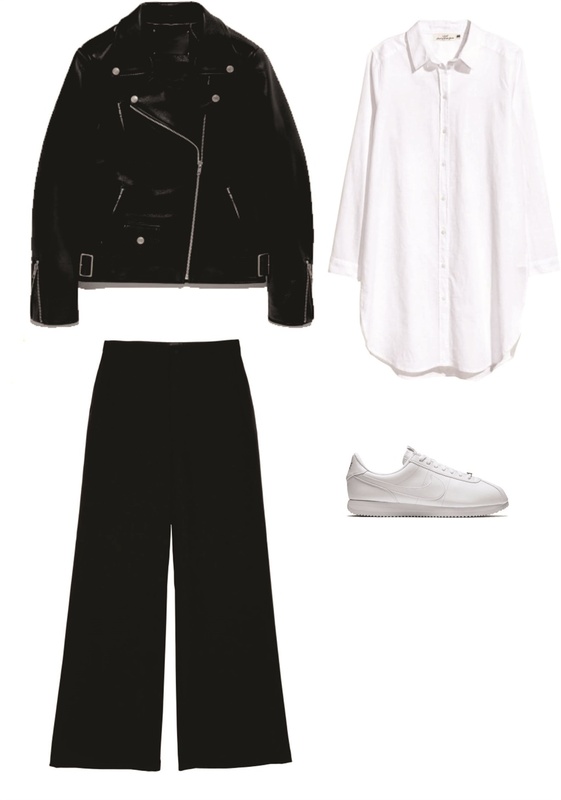 Besides its obvious use though, a large jersey with a high neck tucked into pretty much anything always works as it silhouettes the face, and its comfy. (Plus it's never necessary for me to wear a bra under a large jersey. HA!) A good pair of quality boots are always my go-to. They go with anything, are durable and help with shaping the leg. Pair all of this with a natural looking basket bag, and you’re set to go!" "I started my basket handbag business through my love of ones that originating from Bali. These bags are expensive to import and are specifically Balinese. I thought that I could re-create this concept of using a tiny basket as a handbag in South Africa as weaving is an African tradition. Bronzed basket sells tiny, African basket handbags that are designed and handmade here in South Africa. Local inventions you were unaware of!